Home » Game » How do peace treaties work? How do peace treaties work? A defending castle is awarded a peace treaty based on two things: what percentage of the castle was destroyed in its last battle, and whether the Keep was also destroyed. When we are online, we cannot be attacked. However, we cannot stay online 24 hours to prevent ever being attacked. The most time we can stay online and be protected from attack is 8 hours. It works like an 8 hour hour-glass. While you're online, the amount of time you have to be protected is decreasing. While you're offline, the amount of time you have to be protected is increasing. You can't have more than 8 hours total of protected time. 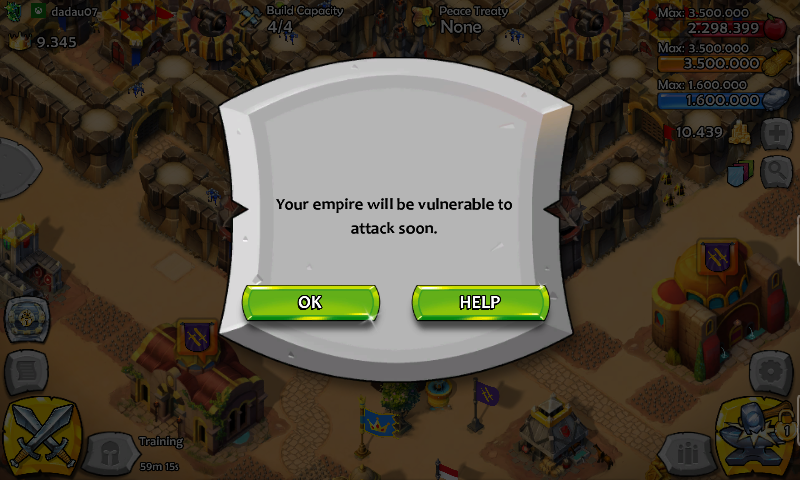 When you receive a message that you are "vulnerable to attacks," your time bucket is full and so you can get matched during your attacks, which will result in you getting disconnected while your castle is under attack. Therefore, it is very risky to ever start a battle after receiving this message. "You will be vulnerable to attacks soon..." Several minutes before you're actually vulnerable. "You are now vulnerable to attacks...." You're now vulnerable. It's better to stay offline and rely on your PT for protection during your vulnerable time. If you choose to attack, then you're taking the risk. The bucket holds 8 hours of time. Once it's empty, you're dumped into the same matchmaking pool you're in whenever you're offline without a peace treaty. No special pools for this sort of thing. 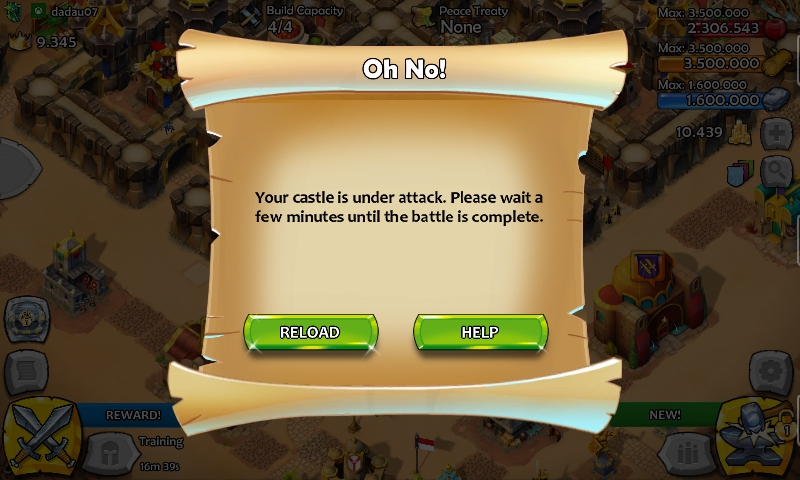 You are using up "safe time" from the bucket every second you've got Castle Siege open. So if you're battling, building, chatting with your alliance, watching replays, or just admiring the way your spearmen aimlessly wander the castle grounds, you're draining time from the bucket. Time gets put back into the bucket whenever Castle Siege is closed. For every second you're offline, another second of "safe time" gets put back into your bucket. 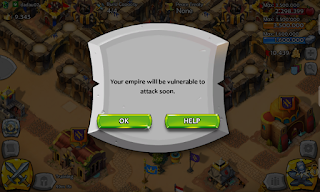 Remember, if you remain idle in the game for a few minutes, you will likely be automatically logged off, though there have been reports that this may not always happen, especially if you are running a security program. 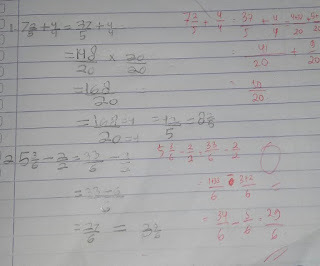 0 Response to "How do peace treaties work? "